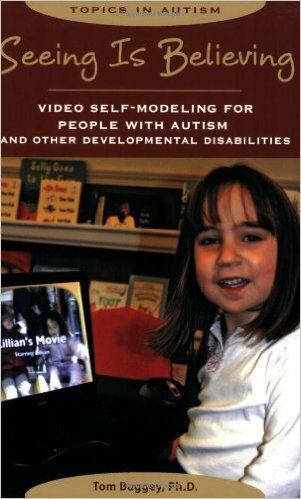 Video self-modelling (VSM) is a proven and effective method for teaching skills and behaviours to people with autism. The technique uses home-made videos (created by parents, teachers, or therapists) to demonstrate a desired behaviour. The key feature of any self-modelling video is that the person modelling the behaviour in the video is the same person watching the video. VSM allows a person with autism to see himself performing the very skill he is trying to learn. 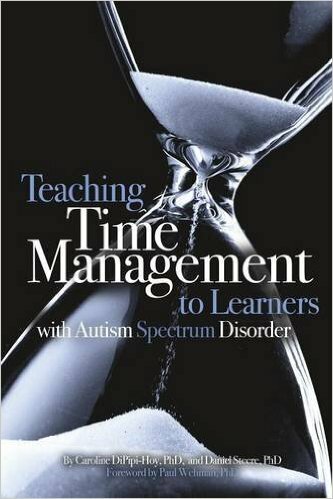 This book presents ways to facilitate time-management skills for learners with autism spectrum disorder. This book encompasses individuals across the lifespan, as time management is a skill that can be developed throughout one’s life. An individual with ASD may quickly learn time-telling skills; however, simply being able to tell time does not necessarily lead to time-management skills. the resource room at no cost. 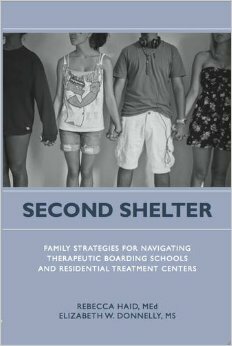 Second Shelter gives a comprehensive overview of therapeutic boarding schools and residential treatment facilities in a format that is readable and accessible for counselors, educators, and parents alike. The book examines which adolescents are best served in these environments as well as the different therapeutic approaches provided. 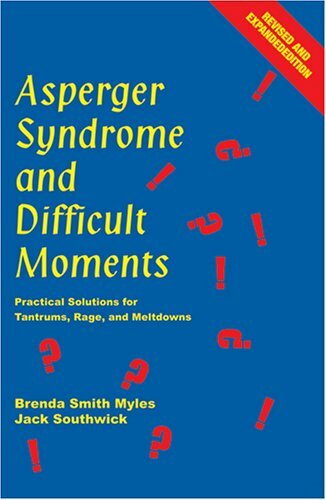 Asperger Syndrome and Difficult Moments by Brenda Myles and Jack Southwick. 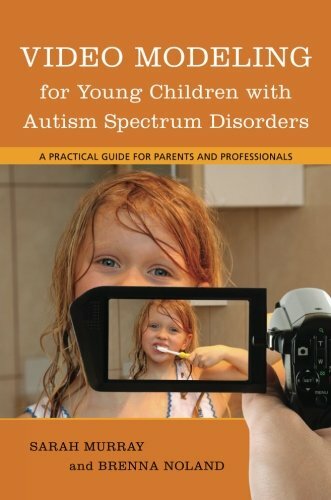 This expanded edition of the bestselling AAPC classic offers both parents and professionals tried-and-true solutions to minimize and circumvent the often frightening circumstances that surround the rage cycle not only for the child with Asperger Syndrome but others in the environment as well. 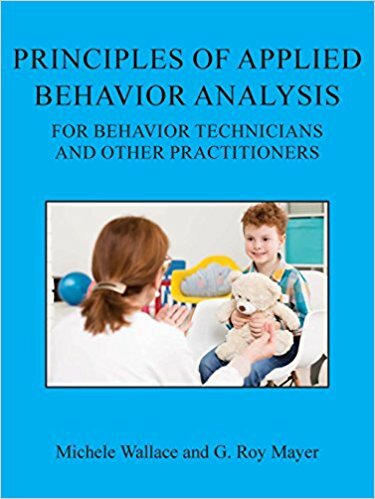 In addition to almost doubling the section on interventions, this highly practical and user-friendly resource also focuses on the reactions of the adults around the child. This detailed book takes the reader through the stages of the rage cycle and emphasizes the importance of utilizing the teachable moments before and after a rage episode. Workshop One: Be Your Child’s Best Play Partner by Richard Solomon, M.D. Based on The Play Project using FloorTime/DIR model from Stanley Greenspan, M.D. and Serena Wieder, Ph.D. Shows dozens of video clips demonstrating effective play-based interventions. Unstuck & On Target by Lynn Cannon, Lauren Kenworthy, Katie C. Alexander, Monica Adler Werner, and Laura Anthony. This is how-to manual equips professionals with simple; real-world ways to help students with ASD develop flexibility and goal-setting. Pp. 230. 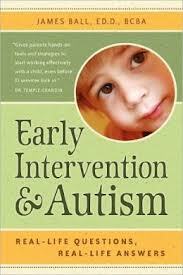 Early Intervention and Autism: Real-Life Questions, Real-Life Answers by James Ball. In an easy-to-read, question-answer format, Dr. Jim explains what makes your child tick, how to get the most out of early intervention services, and how to choose the most effective treatment options. 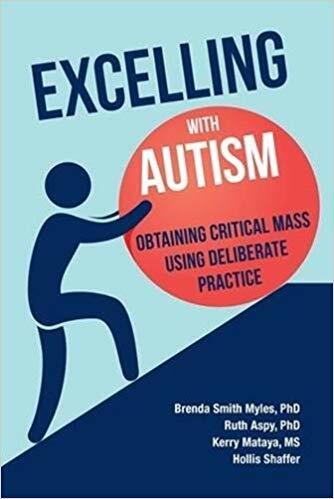 Helpful features include: 10 Common Myths about Children with Autism Spectrum Disorders (ASD), 7 Effective Teaching Strategies, 10 Behavior Rules to Live By, and Must-have EI Goals and Objectives for Children with ASD. 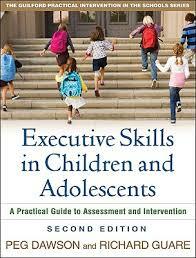 Executive Skills in Children and Adolescents by Peg Dawson and Richard Guare. The book explains how critical cognitive processes develop and why they play such a key role in children’s behavior and school performance. 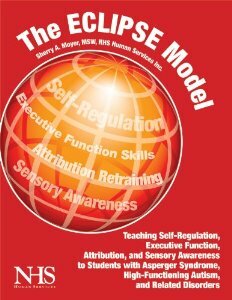 Provided are step-by-step guidelines and many practical tools to promote executive skill development by implementing environmental modifications, individualized instruction, coaching, and whole-class interventions. 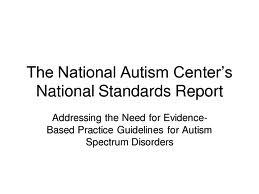 The National Autism Center’s National Standards Report by the National Autism Center. 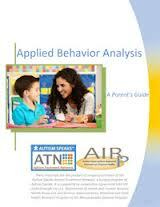 Addressing the need for evidence-based practice guidelines for Autism Spectrum Disorders. The Eclipse Model by Sherry Moyer. 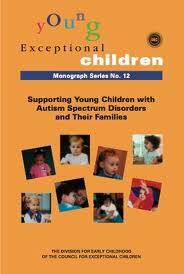 Young Exceptional Children Supporting Young Children with Autism Spectrum Disorders and Their Families edited by Hannah H. Schertz, Connie Wong, and Samuel I. Odom. Broad overview of essential ways to support learning for young children with ASD and point to additional resources for exploring the topics in greater depth. This manual gives the history of ABA, steps to prepare yourself and home, an overview of assessment, and 5 ABA programs for you to being using. Downloaded from AutismBuddy.com. Going to the Heart of Autism: The Relationship Development Intervention Program by Dr. Steven Gutstein. This DVD includes over 5 hours of video covering the following topics: Quality of Life, Core Deficits, Static and Dynamic Systems, What is RDI?, The Stages of RDI, Creating a Balanced Treatment Plan, Guided Participation, and the RDI Lifestyle. 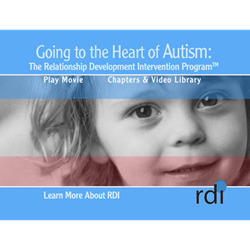 The DVD includes 30+ video clips of parents and families participating in RDI activities.